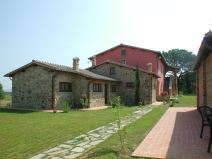 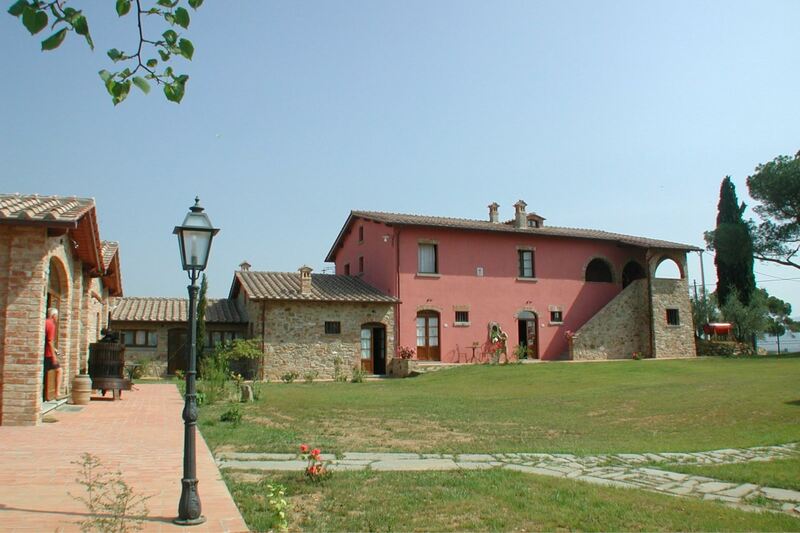 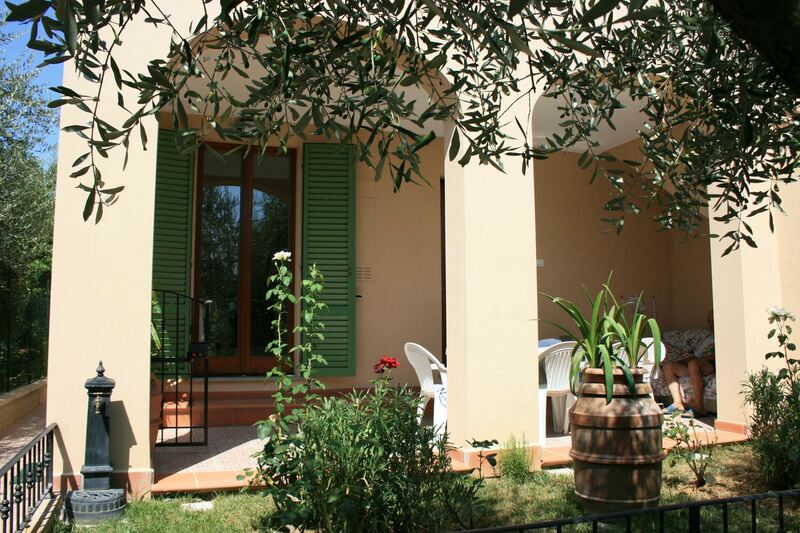 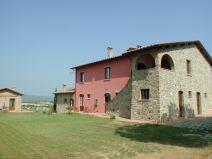 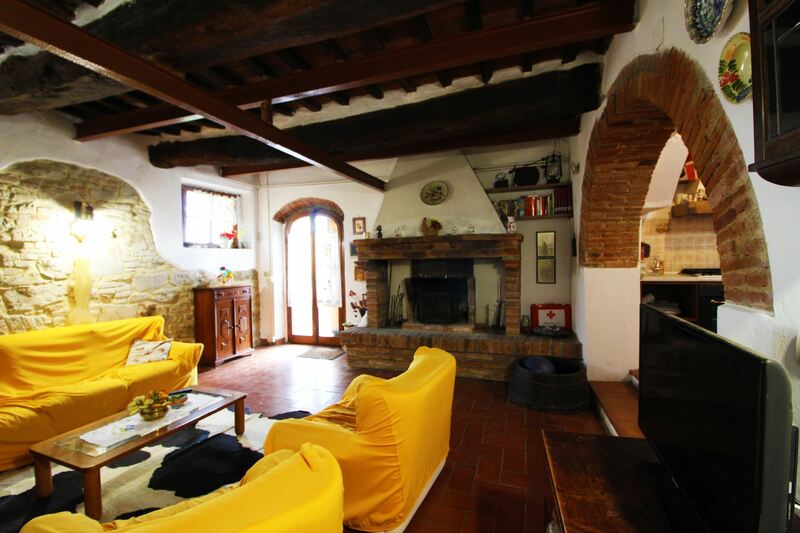 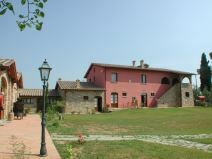 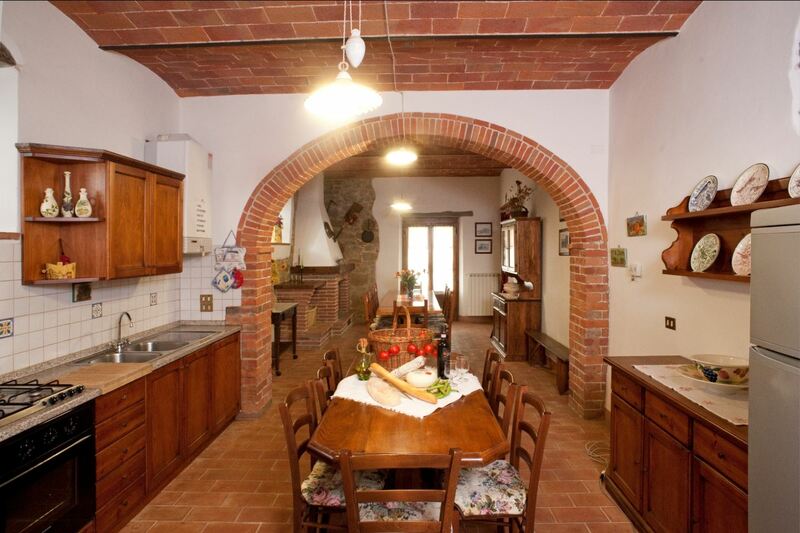 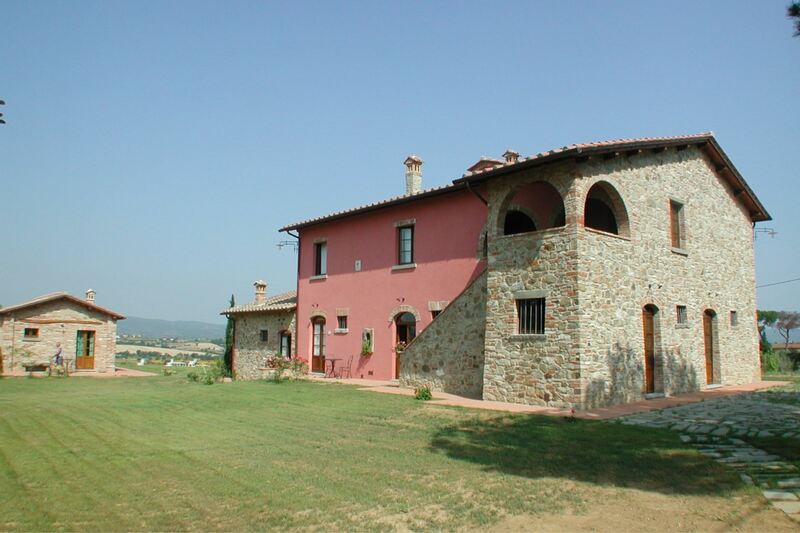 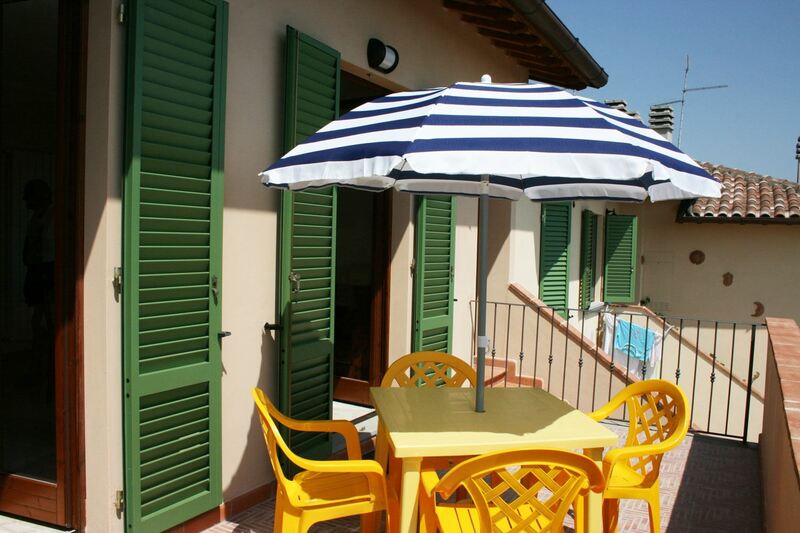 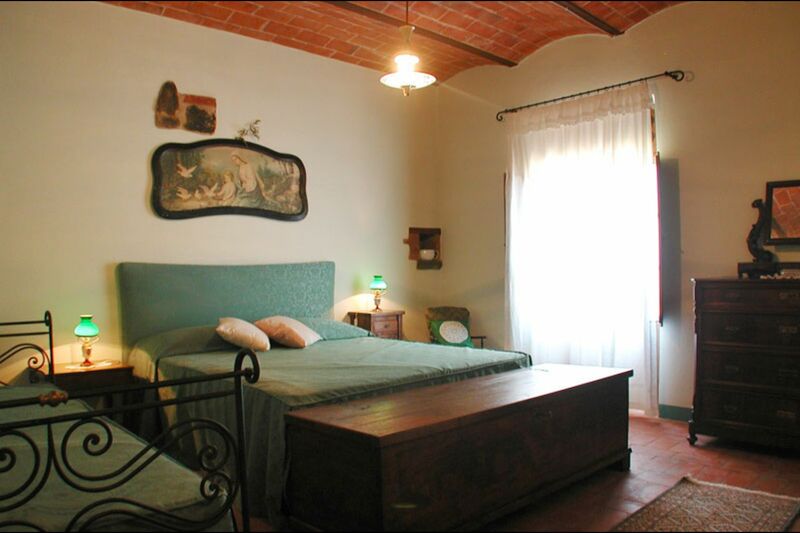 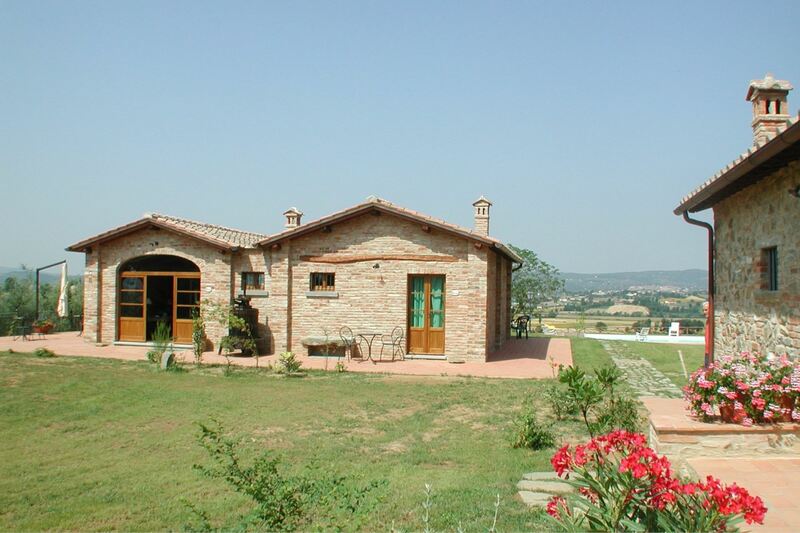 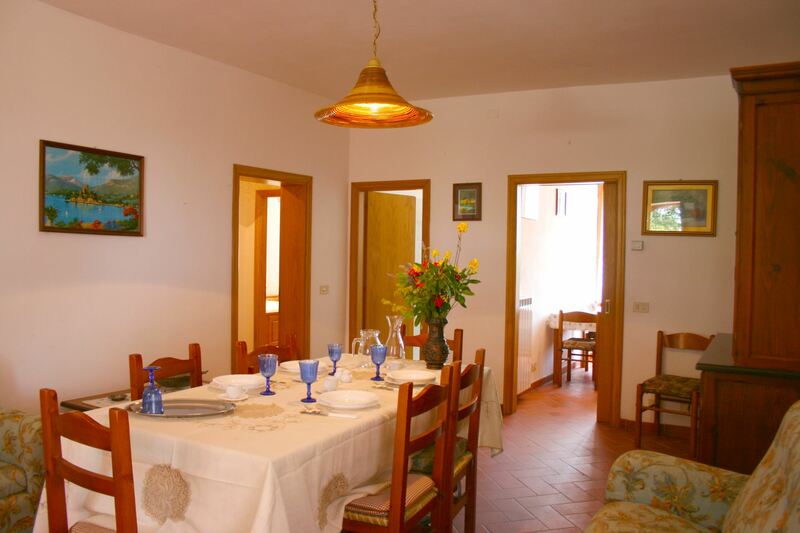 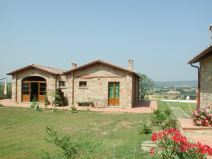 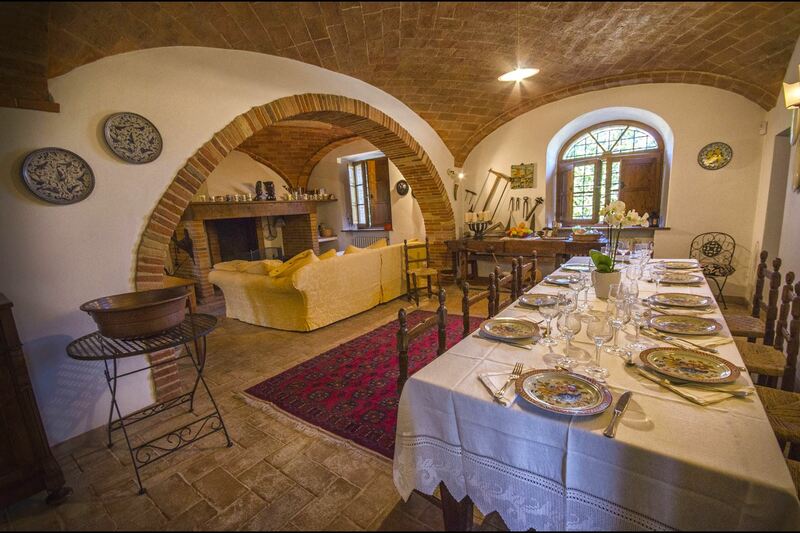 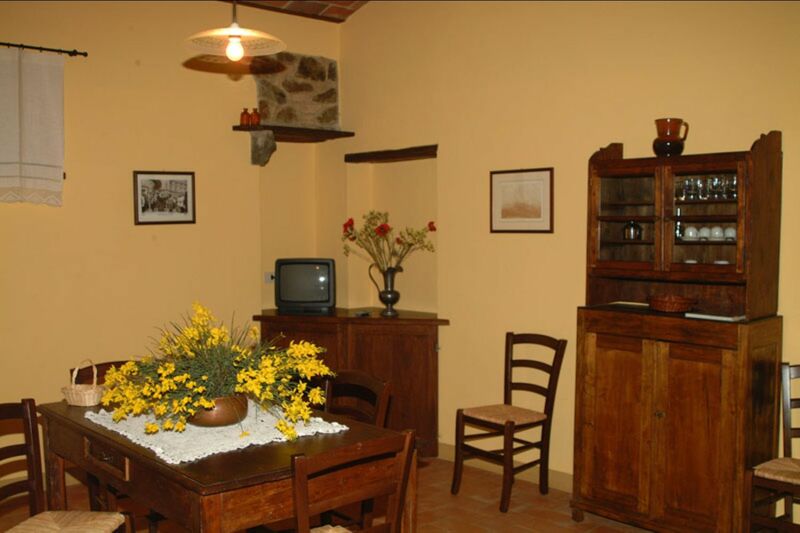 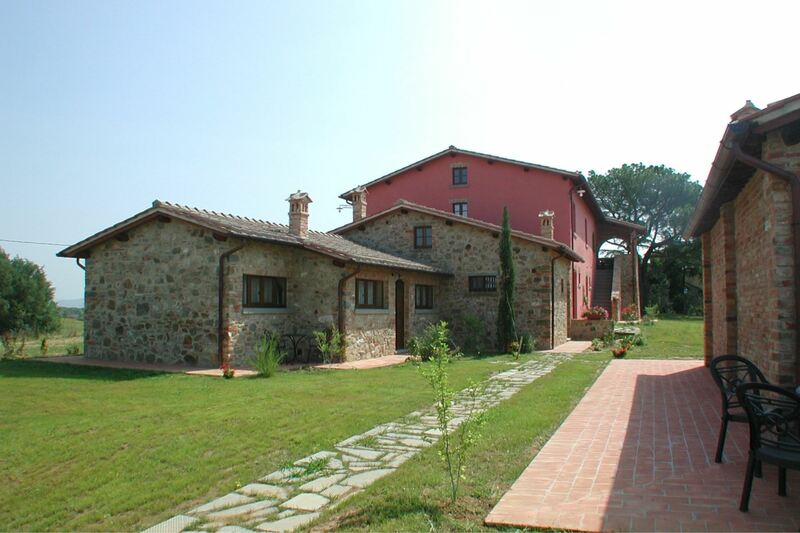 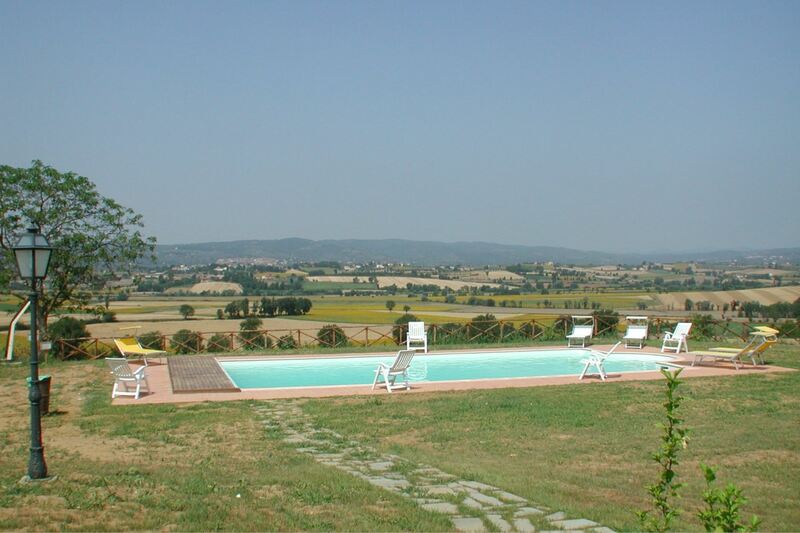 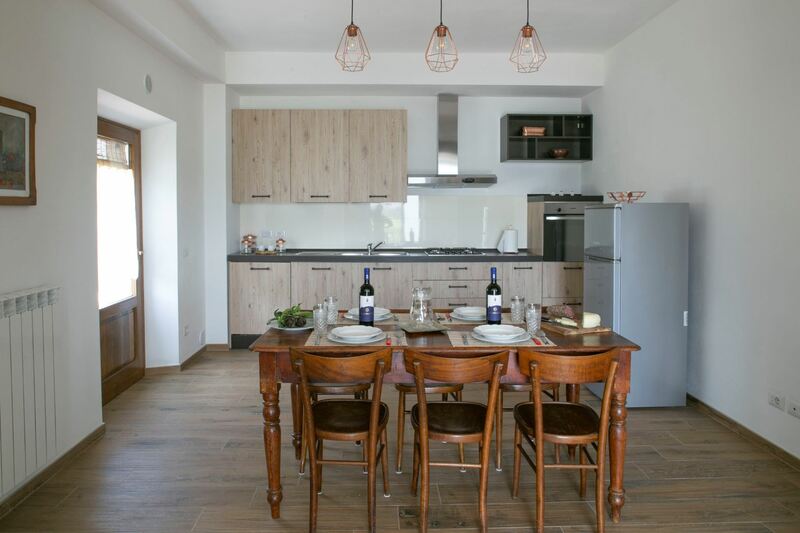 Ground floor apartment for 5 persons in a farmhouse close to Marciano della Chiana. 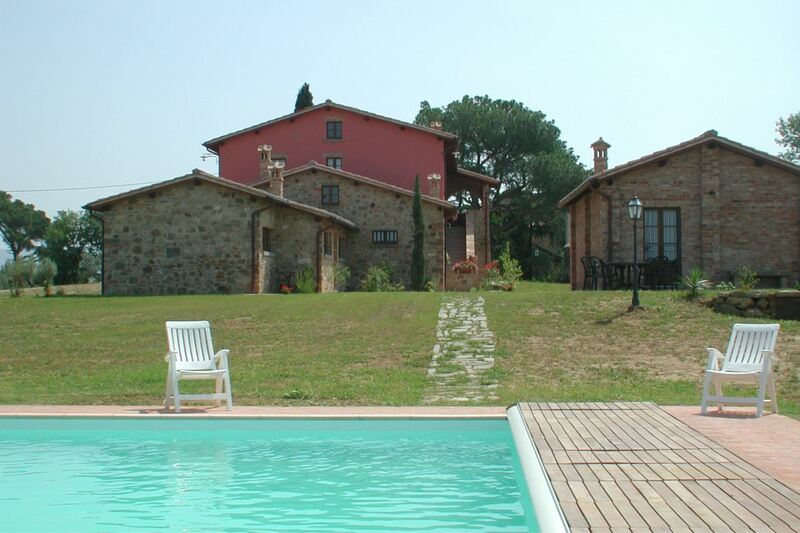 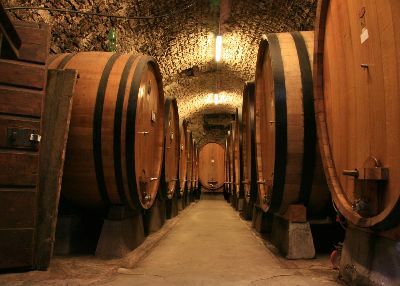 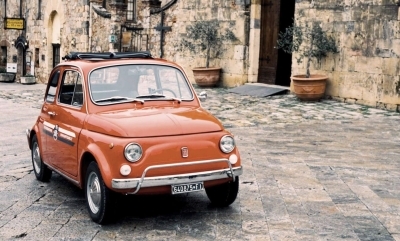 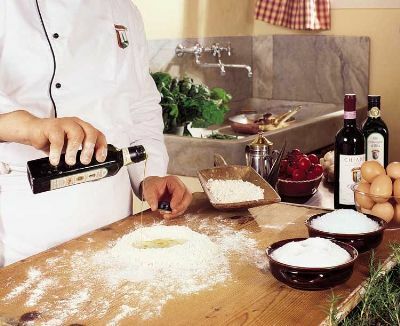 Perfect place to move around Tuscany and the center of Italy. 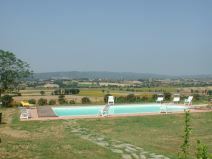 Panoramic swimming pool available. 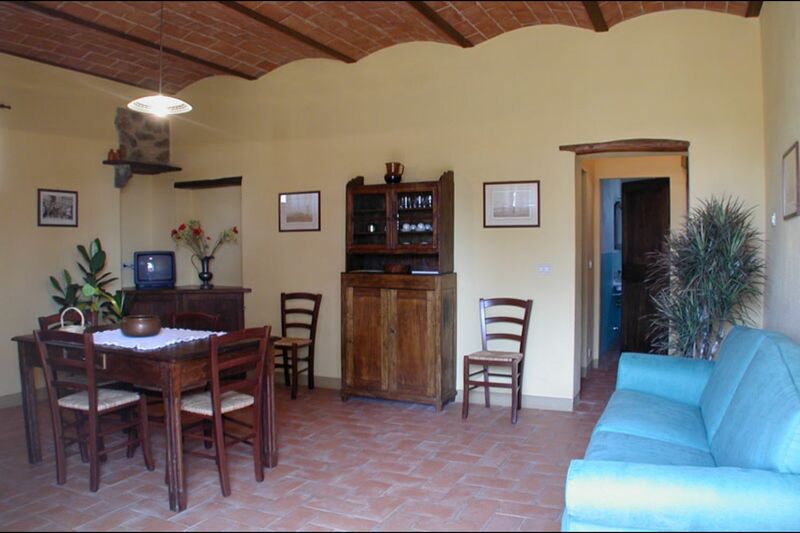 Ground floor apartment with sitting/dining room with kitchenette and double sofa bed, double bedroom with extra single bed, bathroom with shower. 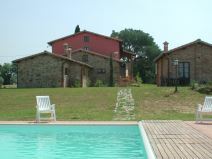 EQUIPMENT: dish-washer, oven, freezer, communal washing machine.